Nursery is available for infants and toddlers under the age of 3. 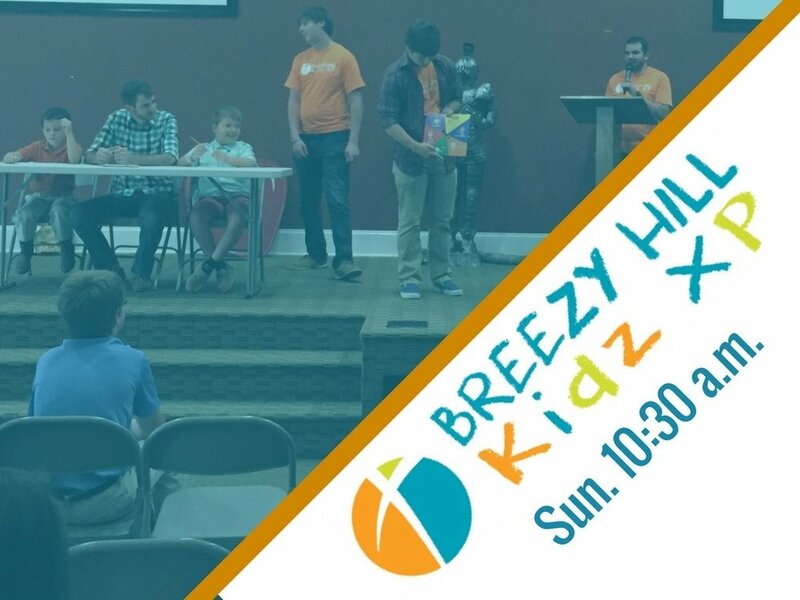 Sundays at 10:30AM during the morning worship service we have several opportunities for your children to worship as well in a kid-friendly environment! We know preschoolers are very curious, have lots of energy, and parents who want them to be in a safe and loving enviroment. Beginner's Church is designed to help your little ones learn more about God through music,crafts, games,and Bible lessons. Your big kids will love learning about the Bible and interacting with others their own age. Sunday morning activities for Junior Church feature fun,energetic songs, games, and a Bible lesson. AWANA stands for "Approved Workmen Are Not Ashamed" (2 Timothy 2:15). It's a weekly Bible Club that focuses on the Gospel and serving Christ. Our clubbers hear a great weekly message, play fun team games, memorize scripture, and learn just what it means to be a follower of Jesus!